The X7 is the principal bus route linking Southampton with Salisbury and several villages inbetween. 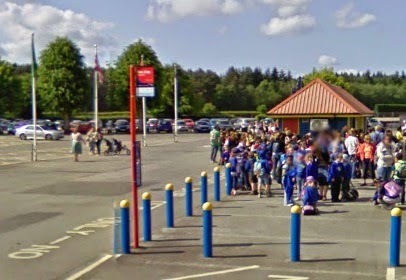 It is also the main route serving the Paulton's Park theme park. It runs hourly Monday to Saturday daytimes and operated by Go Ahead's Salisbury Reds as well as being integrated into the Bluestar network. Discover more bus routes across the South West of England here. ... and stop J on Salisbury Road. The next stop along from there is the one to use for the Vine Inn and Premier Inn Southampton West. Use these stops at the Crossroads for a short walk to Nomansland. Use these stops on A27 Salisbury Road for the Hatchet Inn. An adult single between Southampton and Salisbury is currently £5.90 and a return is £8. Contact Salisbury Reds for details of fares for shorter journeys. The cheapest day ticket that is valid throughout route X7 is the Explorer at £8.50 for an adult. It is valid on the entire Salisbury Reds, More and Bluestar networks. A Salisbury Dayrider at £4.10 for an adult is valid on the X7 between the city centre and Whaddon Post Office. It is valid on all Salisbury Reds buses within the Salisbury Saver Zone. If you need to transfer to/from buses of other operators in Wiltshire, then you can use the Wiltshire Day Rover ticket at £8.50 for an adult. It is valid along the entire X7 route and on all buses in Wiltshire, regardless of operator. If you need to connect to another bus operator in Southampton (don't forget Bluestar accepts Salisbury Reds Explorer tickets and vice versa) and are travelling no further than Romsey or Canada Corner, then you can use a Solent Go ticket at £8 for an adult, which is valid on all buses regardless of operator within the Solent region. Salisbury Plusbus tickets can be bought with rail tickets to or from Salisbury and are valid on the X7 between Salisbury city centre and Whaddon Post Office only. For journeys all the way between the two cities, the only alternative is the train, which also calls at Romsey. See the timetable on South West Trains' website. Between Southampton city centre and Totton, Bluestar routes 6, 8, 11 and 12 provide a bus at least every ten minutes Mon-Sat daytimes. Between Southampton and Romsey, you can use the train or Bluestar 4 for more frequent links. Between Salisbury and Whaddon, Salisbury Reds 37 provides some additional journeys. 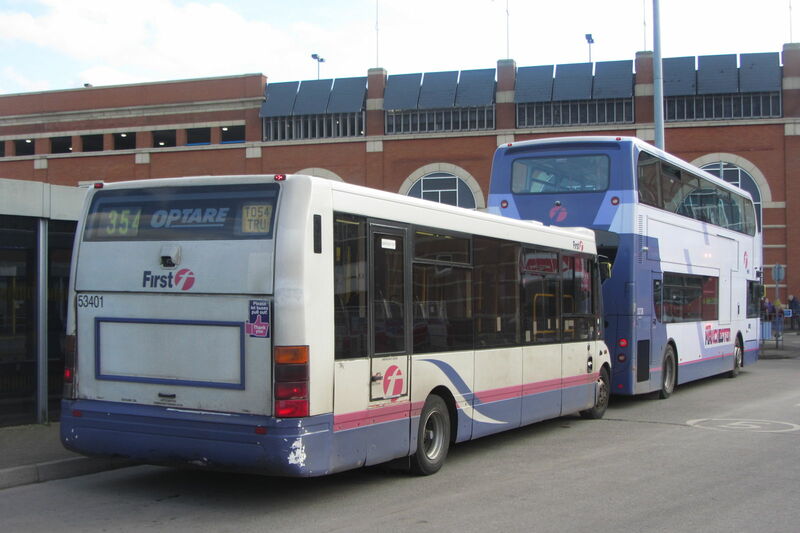 For news updates on bus routes of all operators in the Greater Southampton region, including the X7, see our sister blog, Southampton Bus Update.